Read Marvin’s recently published paper in Synthese, ‘A bitter pill for closure’. Read Fenner’s recently published paper in Inquiry, ‘Conceptual Engineering for Mathematical Concepts’. 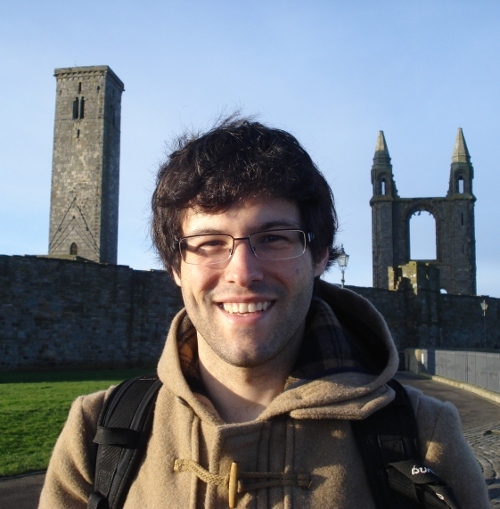 Read Bruno’s recently published paper in The Review of Symbolic Logic: “Strongly Millian Second-Order Modal Logics”. Read Caroline’s recently published paper in Philosophical Studies: “Hasteners and delayers: why rains don’t cause fires“. Read Josh’s recently published paper in Philosophical Studies: “Knowledge-How is the Norm of Intention“. Claire’s paper It’s OK to Make Mistakes: Against the Fixed Point Thesis is forthcoming in Episteme. Read Josh’s recently published paper in Synthese. “Knowing-how, showing, and epistemic norms”.